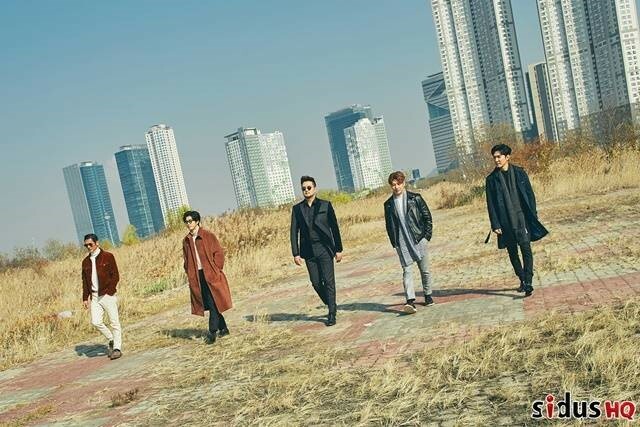 [THE FACT] The group ‘god’ is releasing their special album for their 20th anniversary. Sidus HQ, the agency of ‘god’, disclosed on the 26th that “god’s special album for 20th anniversary will be released on the 10th”. The album 'THEN&NOW' was introduced as ‘Snowfall”. In this album, as meaning of containing the past and present of ‘god’, it will include 10 covered tracks with the hit songs of ‘god’. Among the covered song, the arrangement of the god’s 4th album title song ‘road’ was participated by Donghwan Jeong of Melomance, IU, Henry, Cho Hyeona, and Yang Da Il. On the other hand, ‘god’ will hold the GREATEST 20th Anniversary <PRESENT> at the KSPO DOME (Olympic Gymnastics Stadium) on January 13th, the 20th anniversary day.